The Ergobaby Walk In The Park Change Bag is a well thought out designed bag keeping all of your essentials to hand when you're out with your baby. Why should I choose the Ergobaby Walk In The Park Change Bag? 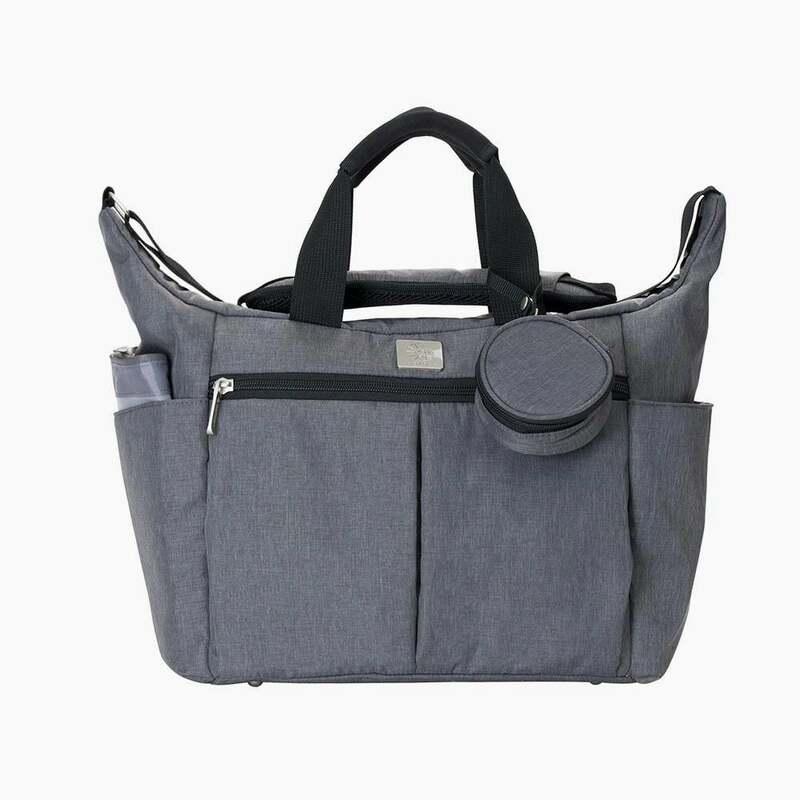 The Ergobaby Walk In The Park Change Bag is wonderfully designed with pockets and compartments galore! It is perfect to keep you super organised whilst ensuring everything is to hand when you need it. What's included in my Ergobaby Walk In The Park Change Bag? The bag has a changing mat included for nappy changes on the go, it has a big main zip to keep everything secure inside and an external pocket perfect for a dummy. What are the specifications for my Ergobaby Walk In The Park Change Bag?